Ratchaburi Municipal Court is a 2-storey, brick masonry building, a combination of Renaissance Revival and Victorian style. 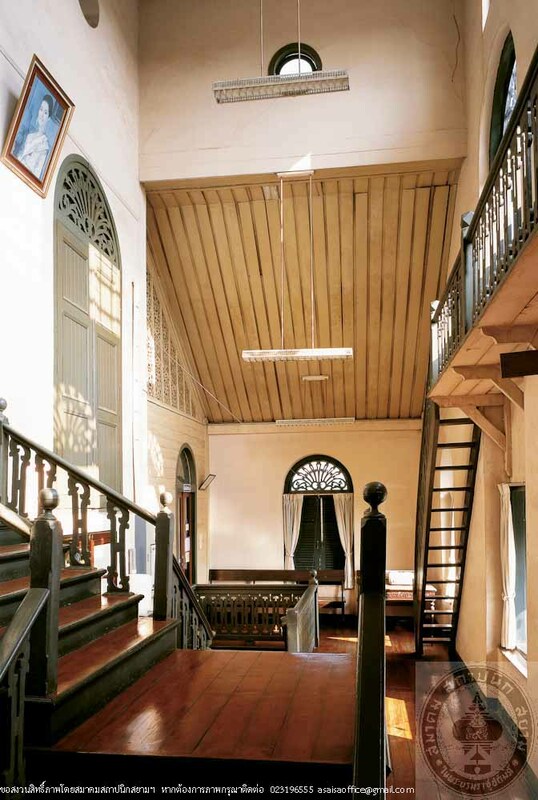 Its distinguished feature is a gable roof, which is intentionally designed to be steeper than its Classic prototype, decorated with the Royal Seal of King Rama V. The fagade comprises round arched windows, superimposed pilasters created by setting back the walls, and wooden fretwork light windows. The entrance leads to a hall with a front staircase, which is used by the public, another staircase is at the rear which is reserved only for the judges. Interior partitions are finely decorated with wooden fretwork, similar to a gingerbread house. 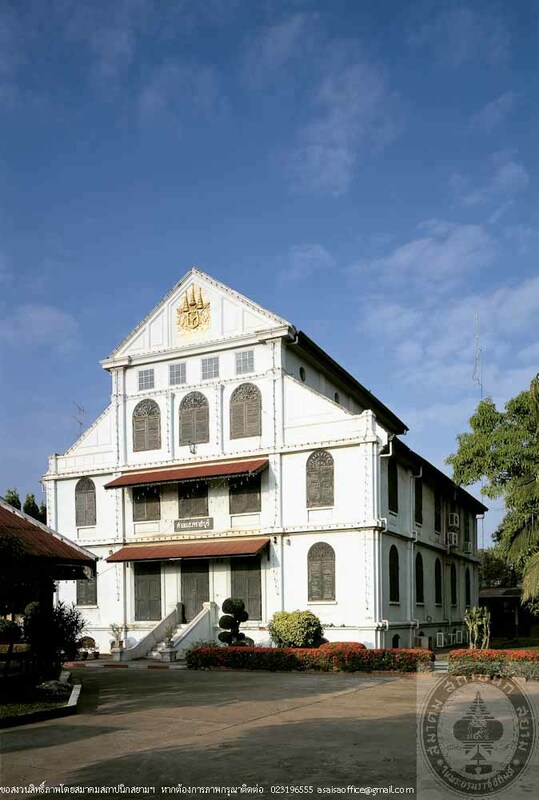 The Ratchaburi Municipal Court was built as Ratchaburi Monthol Court in 1906 AD. Later in the reign of King Rama VII, the Monthol Court was changed to Provincial Court and the building had been used as the Provincial Court until 1957, then it has become a Municipal Court until the present day. This historic courthouse has been registered as a National Monument since 11th May, 1977.